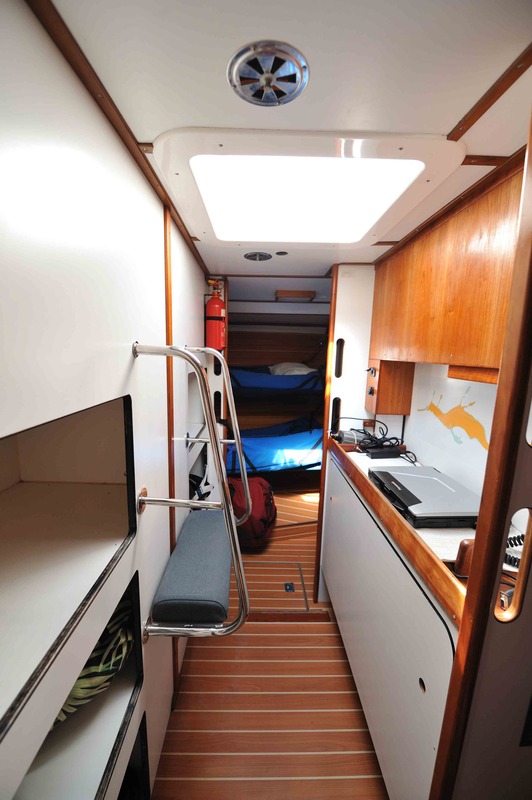 In her new role, the boat provides a superb platform for rugged capability, capacity, and efficiency with a naturally low environmental footprint – perfect for the type of remote sailing expeditions we do. 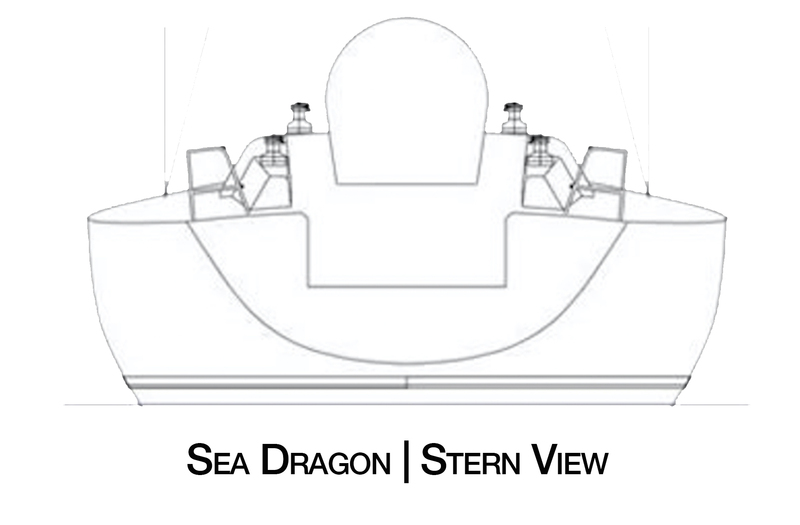 The British Maritime and Coastal Agency rate Sea Dragon to the highest standard of Category 0 All Oceans. Designed to thrive in the Southern Ocean and safely handle the world’s worst sailing conditions, the boats were also specifically set up for volunteer crew with limited sailing experience. 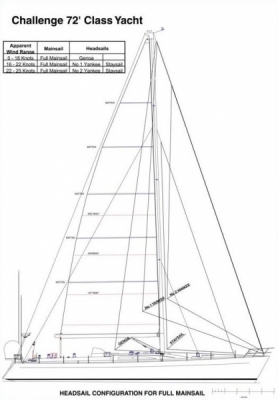 Today, those same qualities make her an exceptional platform for long-distance, remote expedition sailing. 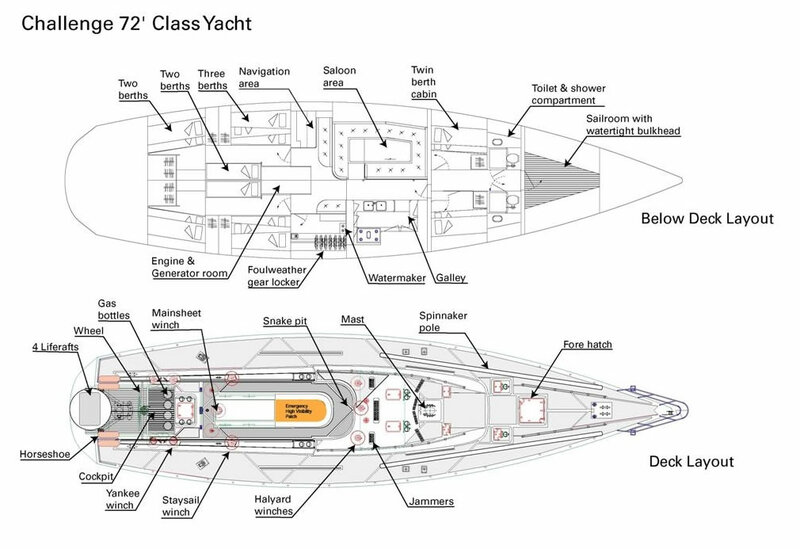 With a crew capacity of 15, and a cruising speed of up to 10 knots she is a genuine ocean explorer. 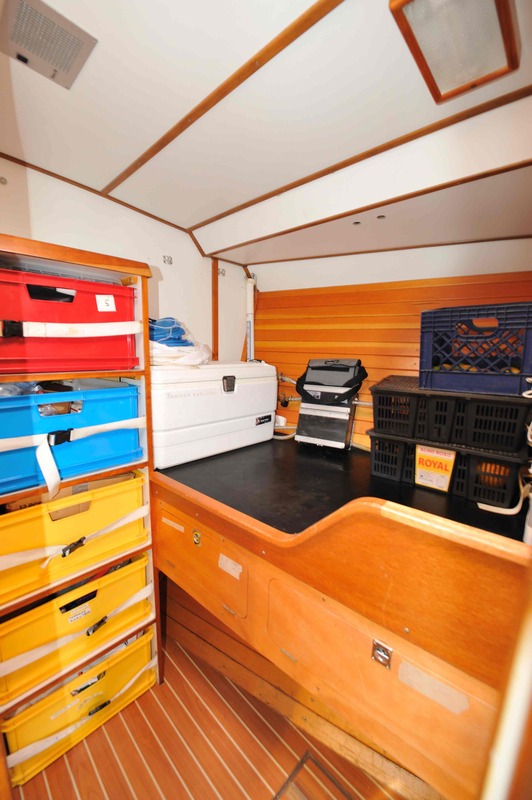 We can accommodate up to 12 guest passengers in comfortable sea berths. 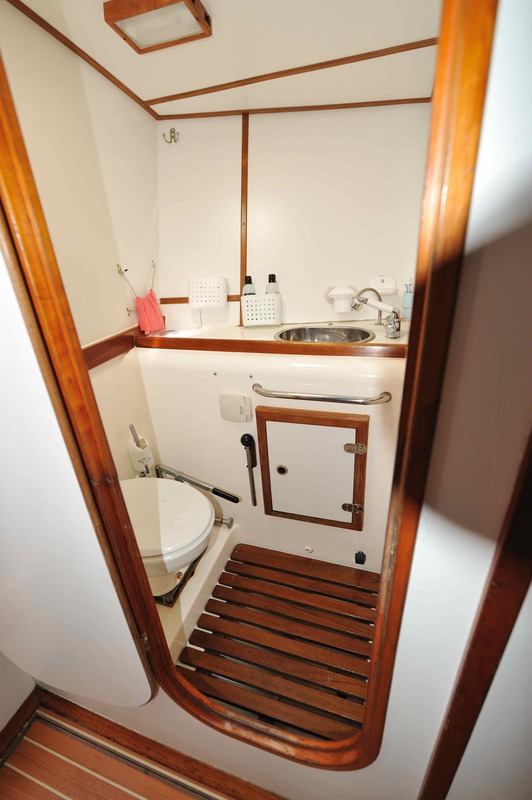 We have two heads with showers, a large well-stocked galley, and a comfortable salon with seating for 15 people. We have refrigeration to keep the crew in fresh food for the duration of the voyage. 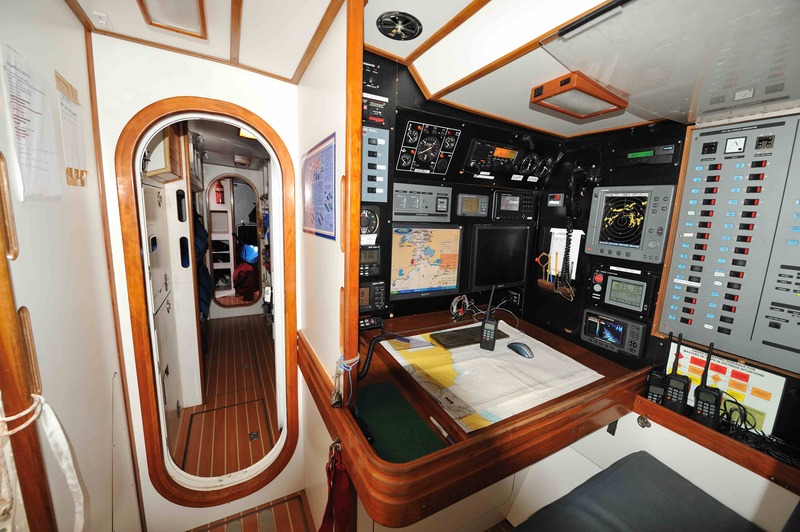 The vessel is equipped with twin iridium satellite phones, HF radio, and all the modern navigation equipment to keep you safe and connected despite being well offshore. 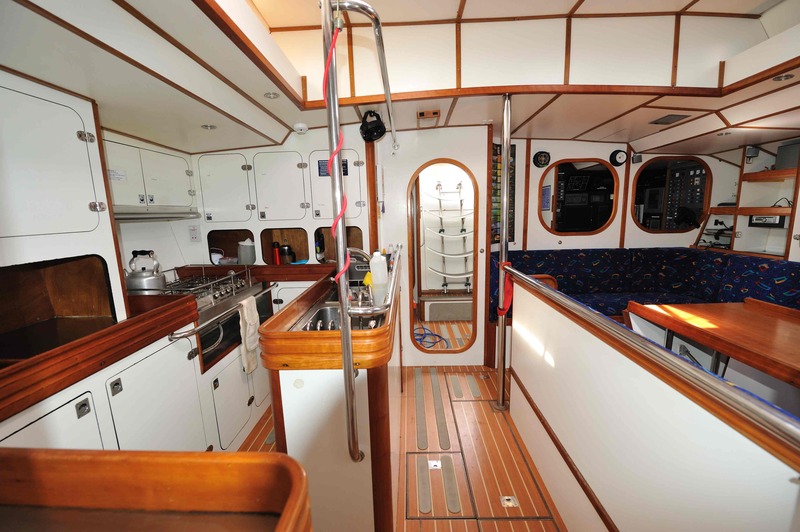 The boat is equipped for coastal exploration with two inflatable boats and a scuba compressor with diving equipment. 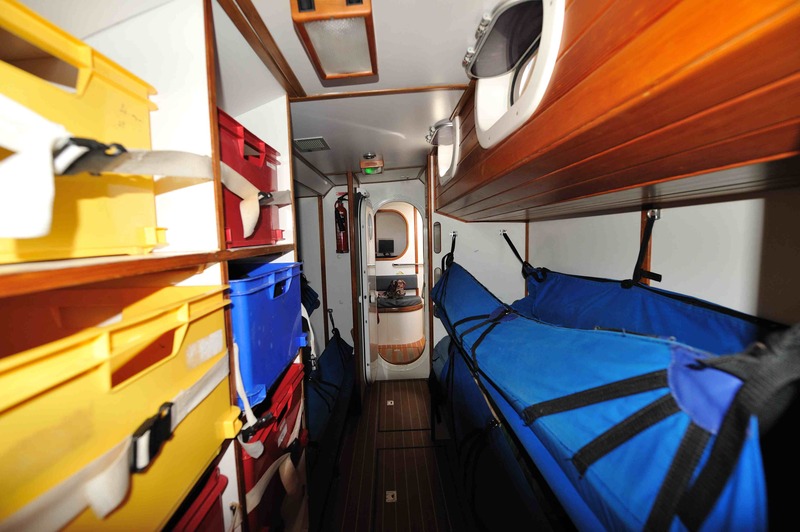 We carry extensive onboard medical capability and retain remote expert support through Medical Support Offshore and their team of highly experienced staff. 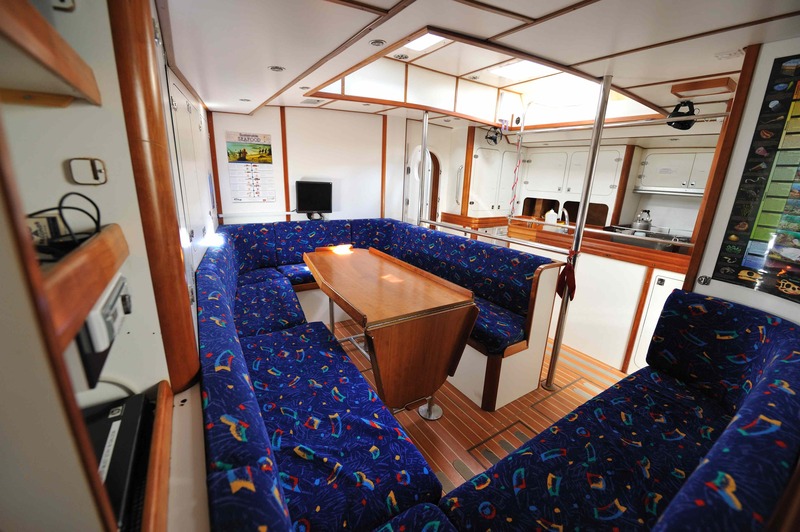 As a research vessel, we have lab space, dissecting microscope, surface net trawling capability, and working deck space. 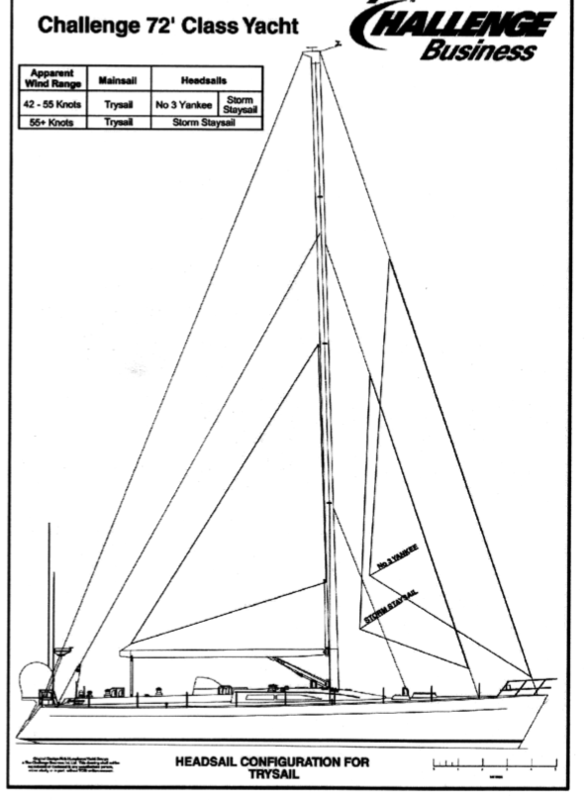 With extensive sails, on-board fresh-water making extended fuel reserves and almost 1kw of wind/solar power we can conduct long-range unsupported journeys for substantially lower cost than traditionally shared research voyages on large motor vessels and ships. 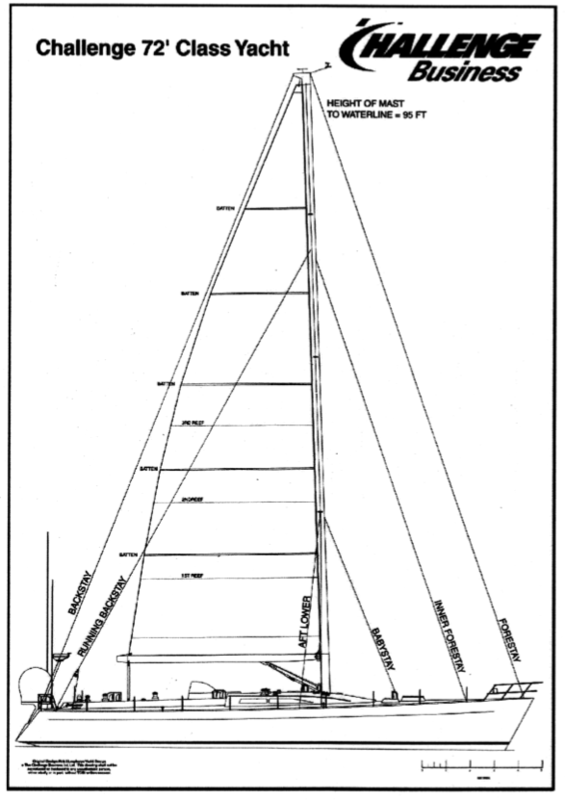 We link you to these videos to show what the boats were designed to survive. This is their element. Do not, however, expect to see anything like these conditions. CB 36 now CatZero | works with disadvantage youth from Hull, UK with the organization CatZero. CB 37 now Sea Dragon | this is us! CB 38, 39, 42 & 46 now Challenger 1, 2, 3 & 4 | owned and operated by Tall Ships Youth Trust in the Atlantic. 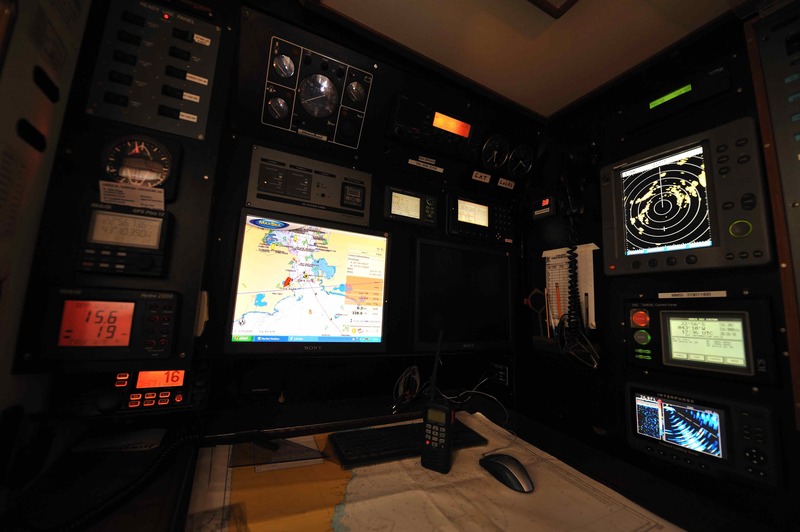 CB 40 & 41 | Joint Services Training Vessels owned & operated by UK Ministry of Defence. CB 47 now Challenge Wales | Challenge Wales is a sail training charity, providing controlled life-learning for those aged 12 – 25 years.